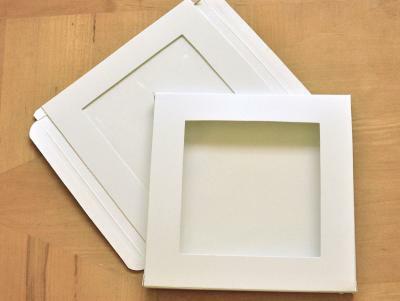 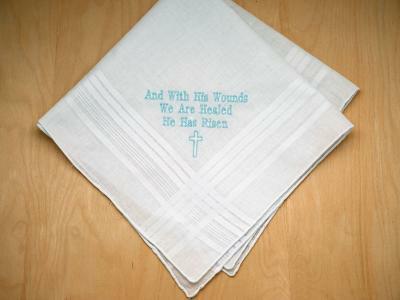 The best Easter gifts are the ones that are memorable. 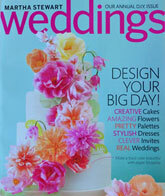 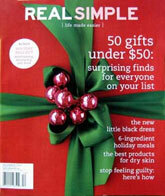 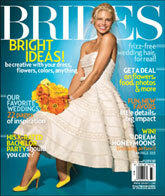 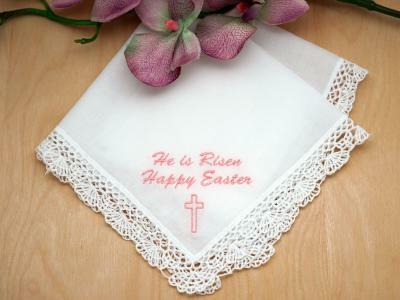 So make this Easter extra special by including a little treat for someone that you love. 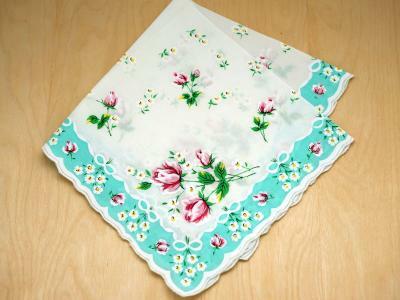 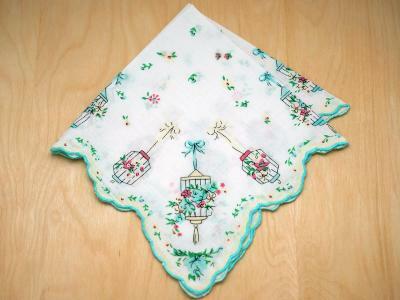 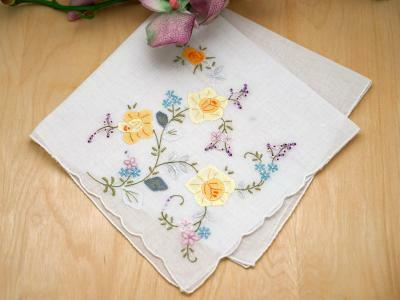 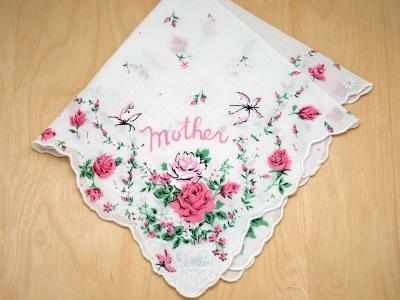 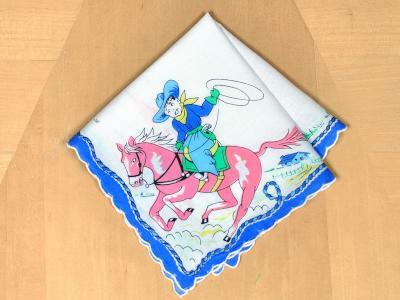 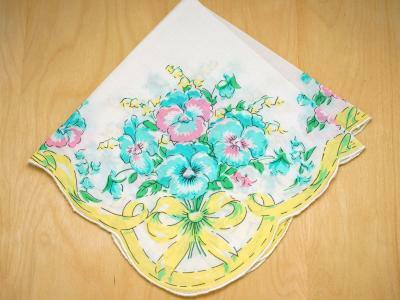 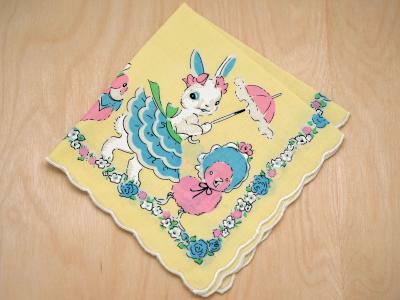 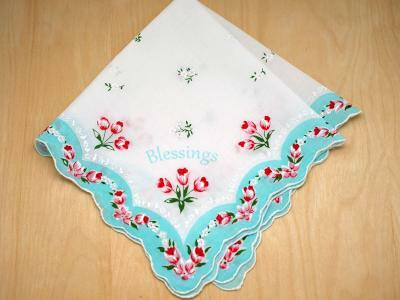 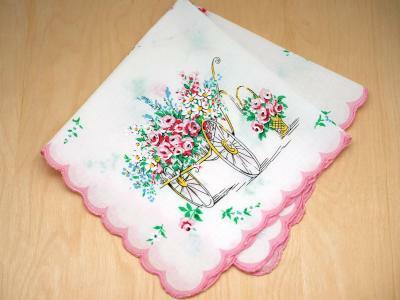 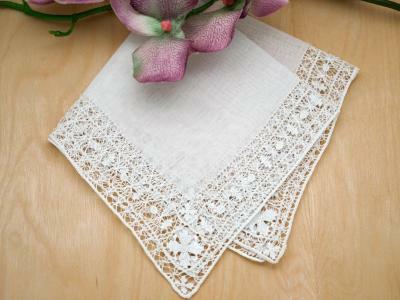 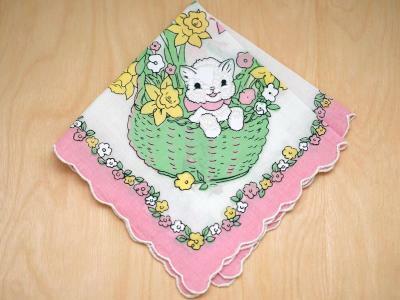 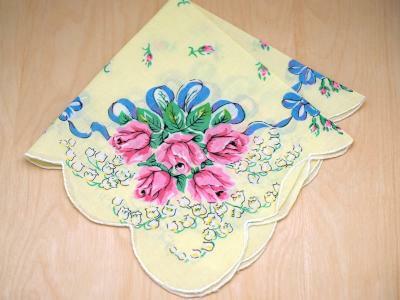 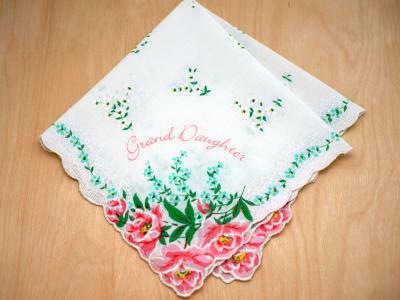 Our line of Easter handkerchiefs are a perfect addition to any card and make super cute additions to an Easter basket. 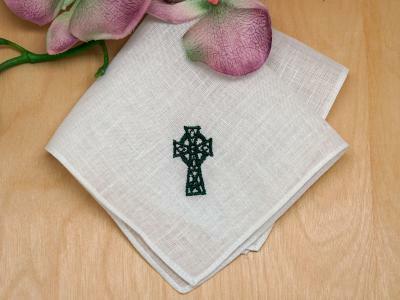 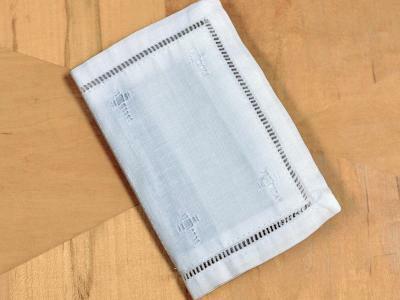 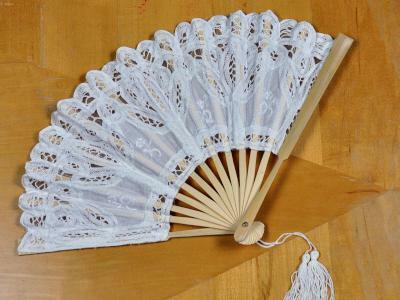 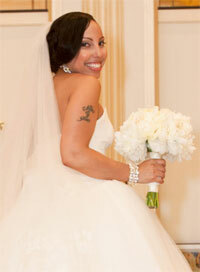 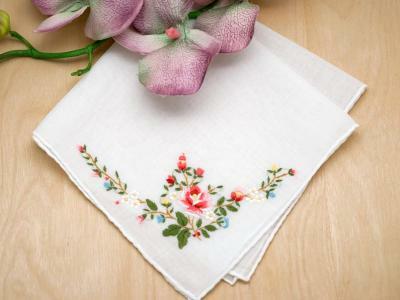 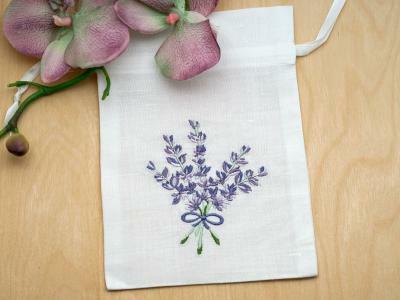 On select hankies, make your gift extra special by embroidering your initials or a short message of your choice.